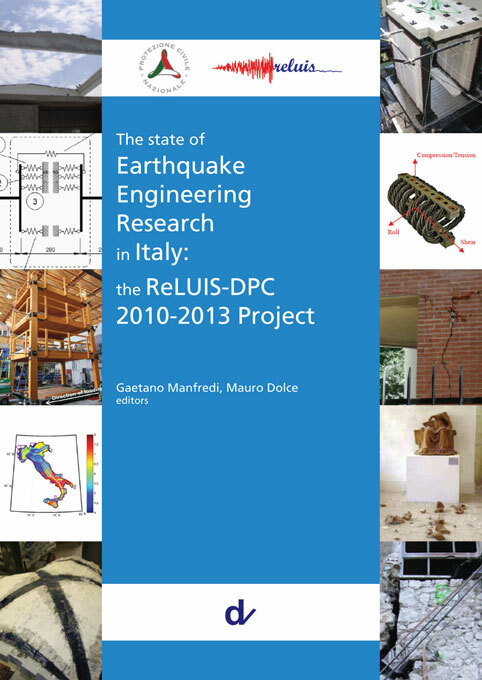 This volume presents the results of the second phase of the largest research program on earthquake engineering ever held in Italy, i.e. Project ReLUIS II. The 2010-2013 ReLUIS research program, which is financially funded by the DPC, improves the knowledge and extends the outcomes of the previous three-year project 2005-2008 ReLUIS. – The implementation of a simple yet reliable approaches for the evaluation and mitigation of the seismic risk of existing structures and newly-constructed facilities. – The evaluation of the existing seismic codes and recommendations for their improvement. Further development includes novel provisions for critical structures, infrastructures and hazardous plants, non-structural components, artistic contents of museums, historical buildings and archeological sites. The latter are new topics that have been successfully investigated during the period 2010-2103. – The development of new tools and technologies for the health monitoring of structures, the management and mitigation of seismic risk and the post-earthquake rapid response major activities. The training for experts that may assist DPC personnel after moderate-to-major earthquakes is also envisaged. The project ReLUIS II includes comprehensive experimental research activities carried out primarily in the large laboratory facilities of the Italian ReLUIS network. The experimental tests cover more than 50% of the activities carried out in the 2010-2013 research project. The experimental data (including videos, photos and details of the tests) of the present project have been collected in a repository (web-database), according to sound protocols that have already been used by other similar networks world-wide.